I’ve been wanting to work on being loser/more liberal with my brush strokes and color usage and less focused on details/realism. 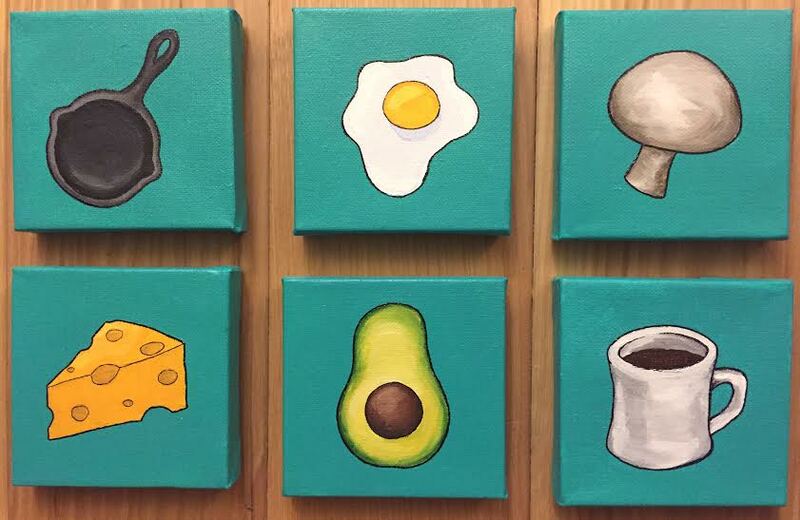 One morning I instagramed my avocados. Turns out, the light and simplicity of the photo served as a good source of inspiration for trying out this different style. 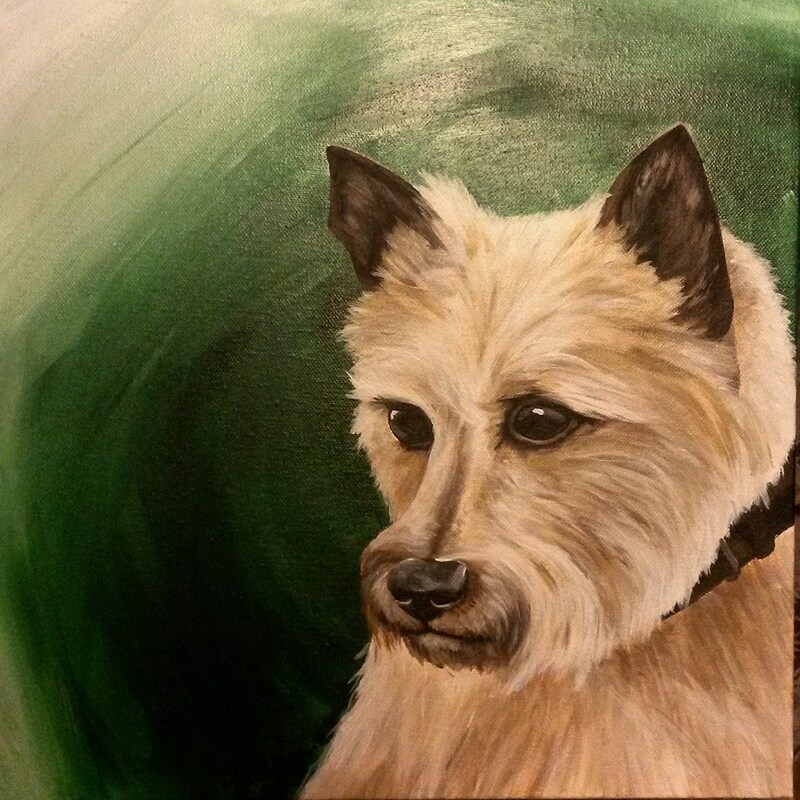 I was determined to be more free and have obvious brush strokes, really working at not blending the colors too much. 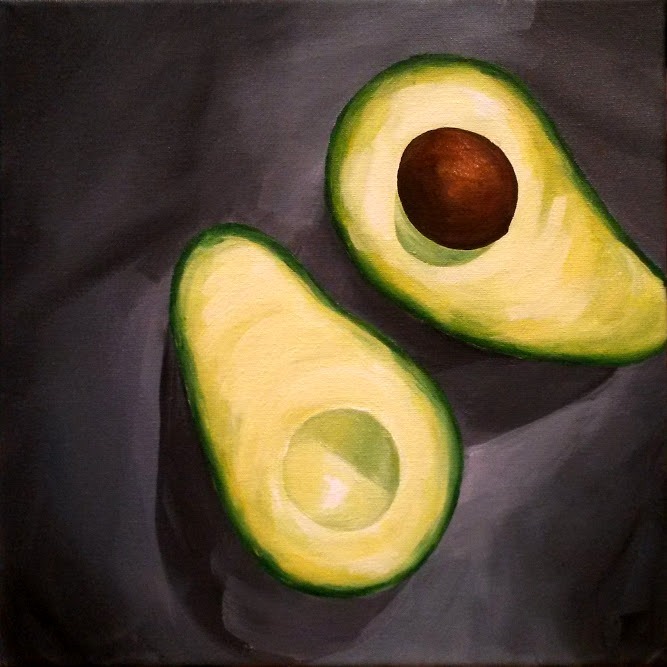 I wanted to really focus on the movement of each stroke and colors rather than what avocados look like realistically. I really like painting calvin and hobbes. I think the best part about it is trying to replicate the nuances of water color but with acrylic paint. I also really enjoy the mixture of soft water color background with the distinct black-outlined foreground subject of calvin and hobbes. 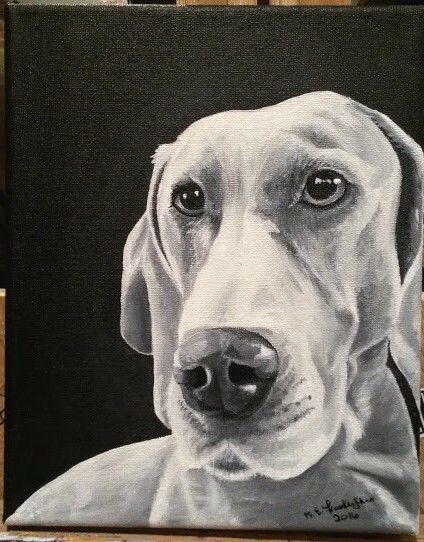 About a year ago my friends, who had just started up a folk band, approached me and asked me if I would be interested in doing art work for them. They had seen some of my rough sketches I had done while bored at work and wanted that style– rough ballpoint pen sketches. How could I say no to helping out such talented artists? 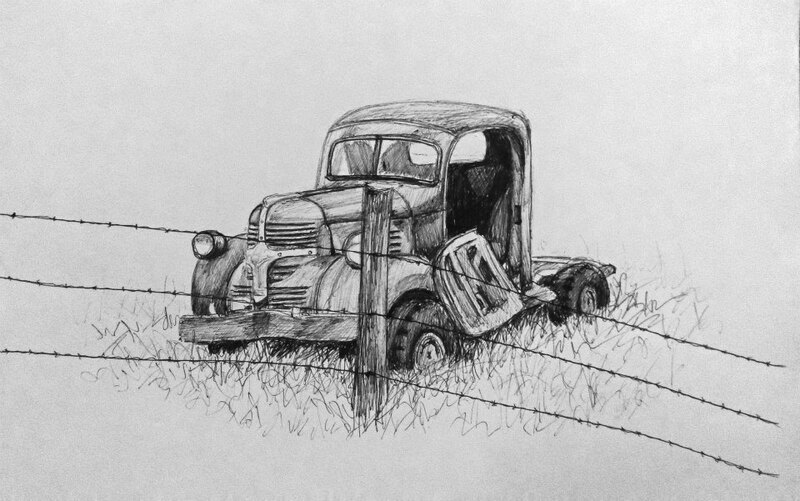 It was nice to spend weekend afternoons, sipping on coffee, and sketching all sorts of “folky” things. The even better part was swinging by their practice to surprise them with completed sketches. Sunday evening, March 12th, The Ridgelings had their cd release at Etown Hall. The show was their best one yet, and the CDs turned out so slick! 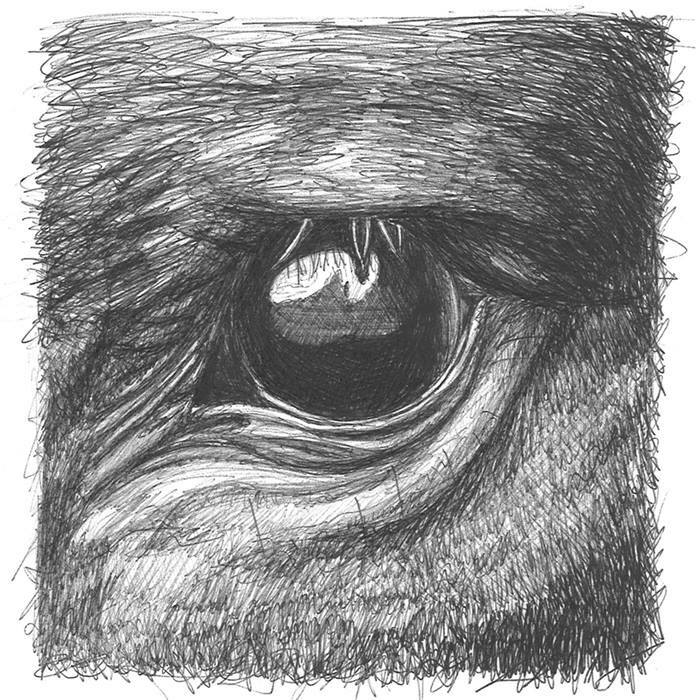 I had done a sketch of a horse’s eye months prior and had pretty much forgotten about its existence. Seeing the old school printing of that sketch on an almost cardboard like cd case made me excited about my own artwork (which is real hard to do). Not only was the cover my work, but each section inside the unfolded case had other sketches I had done for them. (You can see those on my facebook page). 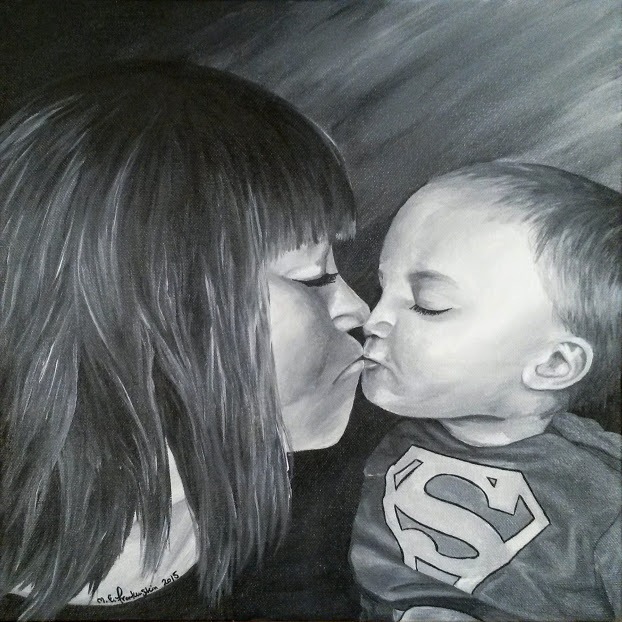 There is nothing better than being able to collaborate and help out other local artists. 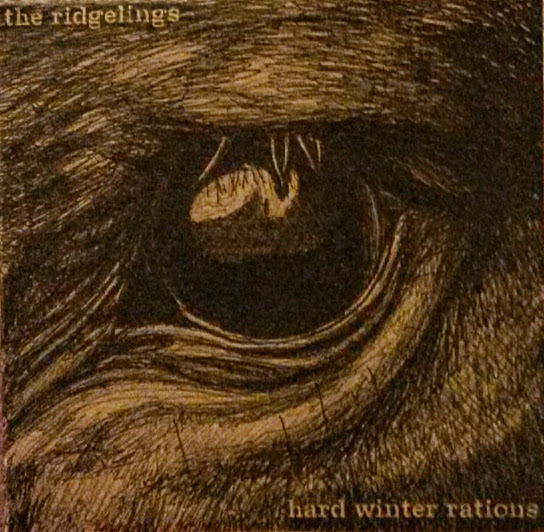 The Ridgelings, “Hard Winter Rations” for sale on their website.